What are you waiting for? 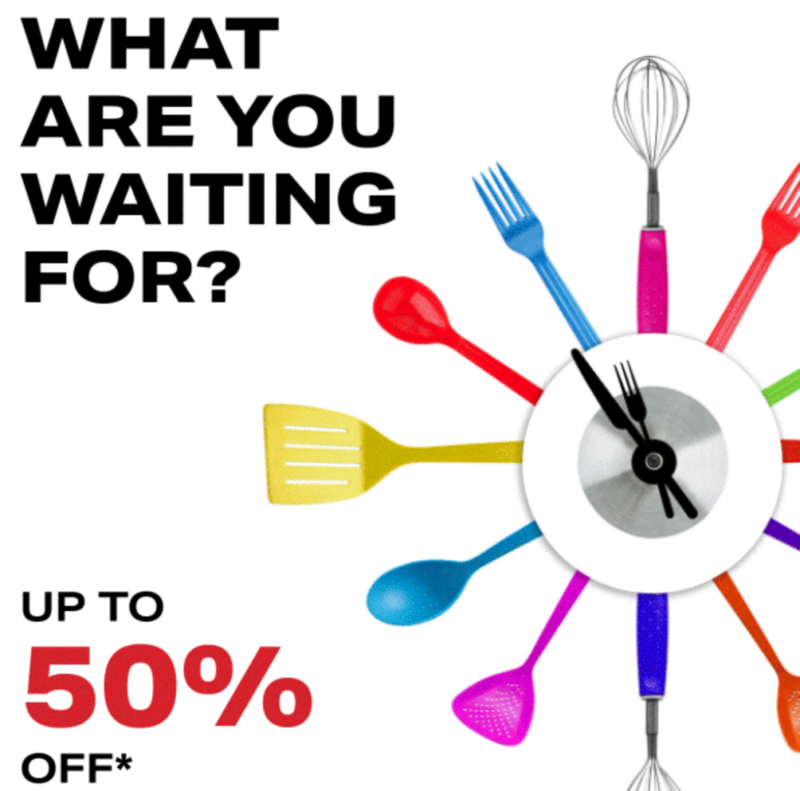 Make off with up to 50% off your favourite homeware brands (exclusions apply). It's time to shop the very best of Brown Thomas's homeware.